If your tea knowledge begins and ends with putting a bag in a mug with boiling water, you’re missing out. We’ve got recipes to use the leaves in your cooking, guides to the more exotic varieties and even expert instructions on making the perfect cuppa. It’s no wonder the UK is so famous for being a nation of tea lovers – we drink 165 million cups of the stuff every day. Despite its Chinese origins (although there are now tea plantations in Cornwall and Scotland), the well-off gentry of seventeenth century Britain couldn’t get enough of it, and by the eighteenth century it surpassed beer and gin as the drink of choice across the country. 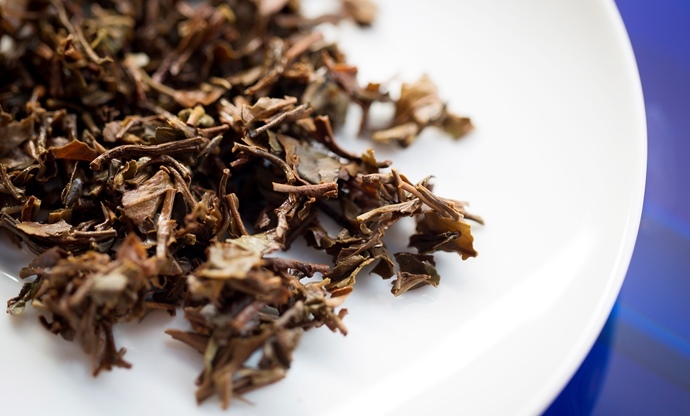 While your average cup of tea today is still made from a bog standard teabag, there’s been a surge of interest in higher quality and more exotic varieties from all over the world. We’re also ditching the bag in favour of loose leaf, and the associated health benefits with certain teas have lured younger generations into enjoying a good old cuppa. The number of plantations, varieties and stories surrounding this drink means there’s always something new to learn. We’ve collected all our tea-based features and recipes here so you can get started. 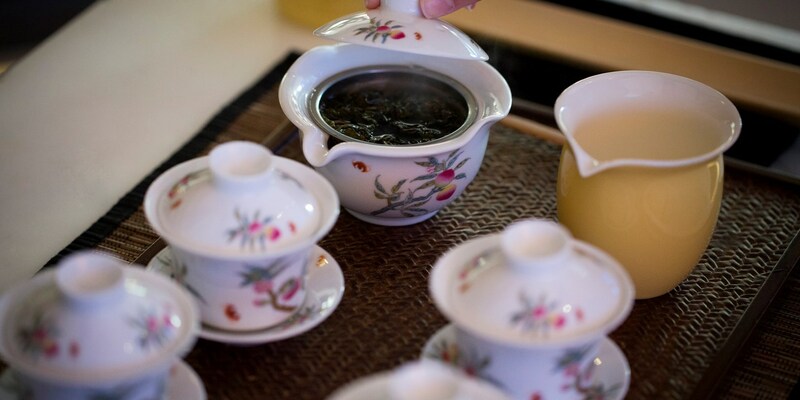 First things first – you need to know how to make the best cup of tea you’ve ever had – how many leaves to add to the pot, what temperature the water should be and the length of infusion are important factors in bringing out the best flavour. 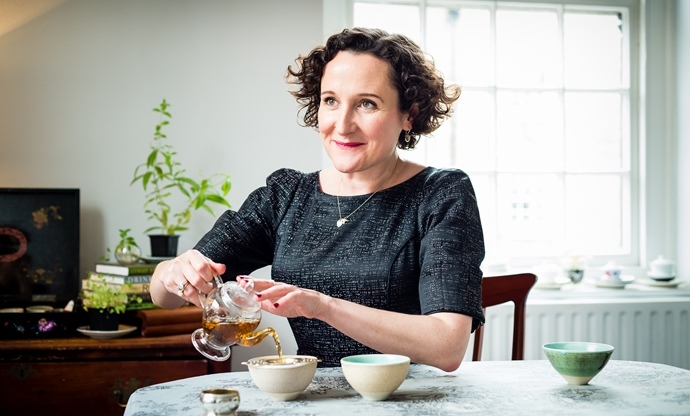 Henrietta Lovell is the expert on tea of all types, so her tips are invaluable for any serious tea drinker. 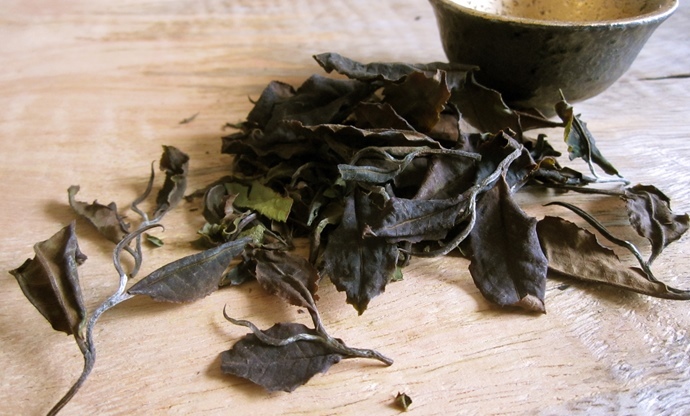 Black tea has been our favourite variety for hundreds of years, but there are all sorts of other leaves that bring new flavours and colours to a cup. We’ve got in-depth guides to green and white tea, before taking a look at the more exotic types such as yellow, Puerh, red and Oolong. Using tea in cooking, cocktails and baking opens up a new world of flavour for home cooks, so if your leaves never make it past the teacup then you’re missing out on some delicious recipes. See how bartenders and chefs are using aromatic varieties such as Earl Grey and Lapsang Souchong to flavour their creations, then browse all our lovely recipes to get some inspiration in the kitchen.